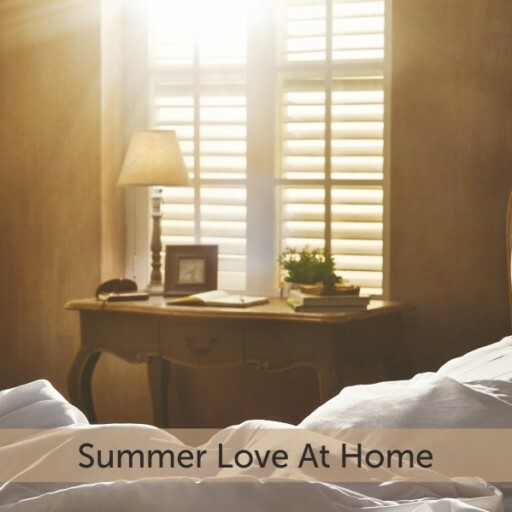 Be it your living room or your bedroom, cushions add a sophisticated touch to any room. But for this, they need the right cushion covers. 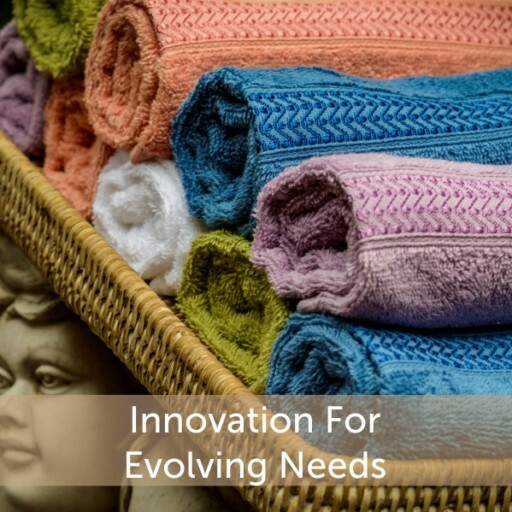 Right from picking out appropriate furniture to decorating every nook and corner, we put in effort so as to create a living space that exudes comfort and style. 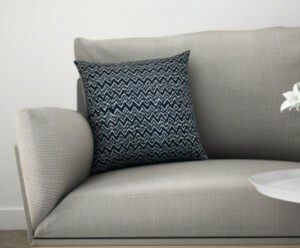 Cushions bring about the comfort while the cushion covers take care of the style. Your cushion cover can complement or spice up the look of your room. And now you can just buy cushion covers online from the wide variety available. Once you know the right cushion covers to buy according to your requirement, you can be bold with choosing patterns. 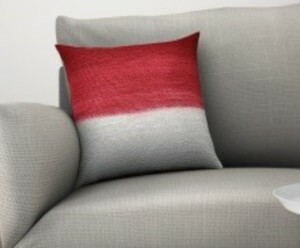 Here are some great ideas to help you pick the right cushion covers for your home. A bold design like chevron stripes has a strong impact on any room. The wavy, undulating pattern can bring about an air of relaxation in the room. You can never go wrong with paisley print. 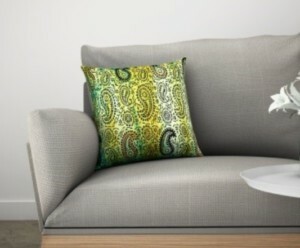 Cushion covers in this design can add a touch of intimacy and elegance to your room. Ethnic designs are always in style. Vibrant colours, embroidery and mirror work never fail to infuse warmth and charm in the room. Few things liven up the décor of a room as instantly as a bold contrast of colours. These cushion covers balanced with neutral coloured furniture could make your room look a class apart. Your home might be a place of comfort but it should also have an energetic vibe to it, so that it reflects all shades of your personality. 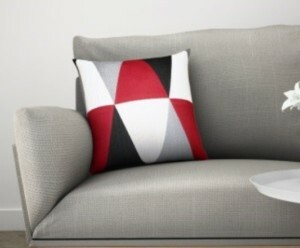 These striking geometric print cushion covers will do the trick. Elegant, quirky, vintage or modern – there are cushion covers to match every style and taste. Get your hands on these fun cushion covers only at Spaces.in. 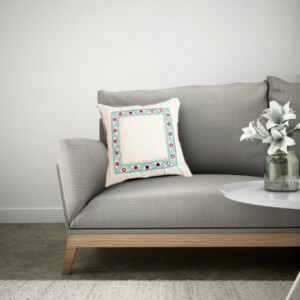 At Spaces, you can even create personalized cushion covers so as to add a unique touch to your home décor.